Have you written a review for one of Chris' books? All it takes to be part of Chris' review team is to have read and placed a review for any one of Chris' currently published books. 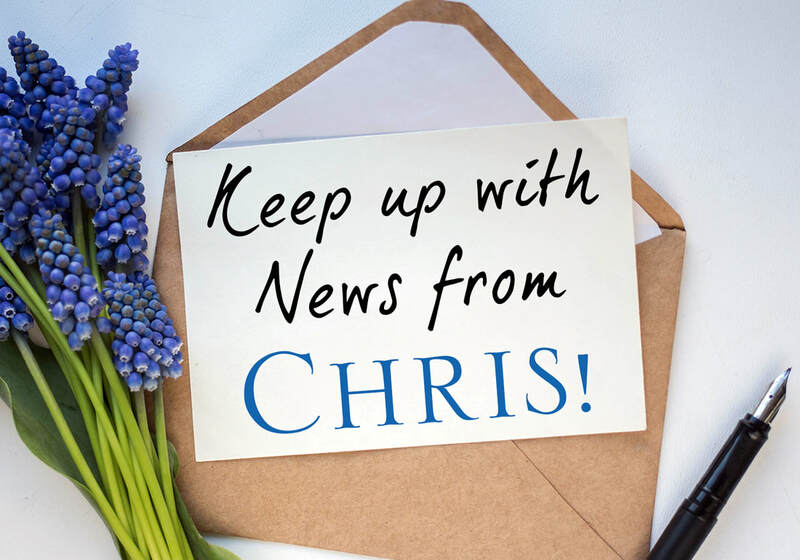 Let Chris know via facebook, twitter, or email - chris@chriskeniston.com, which book you've reviewed and, most important, let her know under what user name the review was written. Once the criteria has been met, shortly before release date, all review team members will receive an ecopy of the next book to be reviewed after release. It's that easy! Only review team members are a part of this group. ​Sometimes I share snippets of works in progress, or cover designs, travel pictures - or silly pictures, or any number of interest things I don't share publicly. So sign up and come play with us.